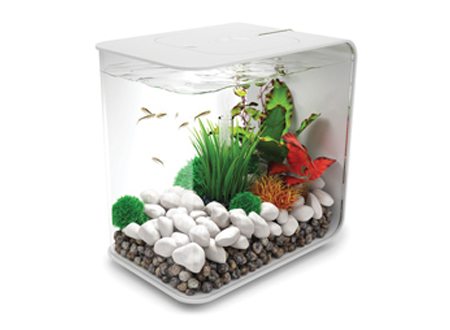 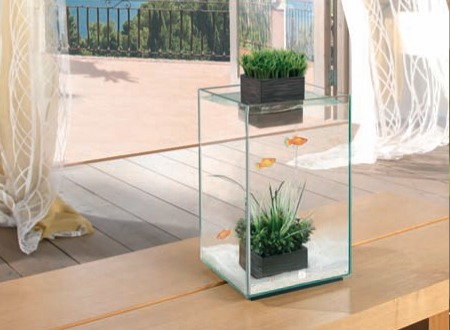 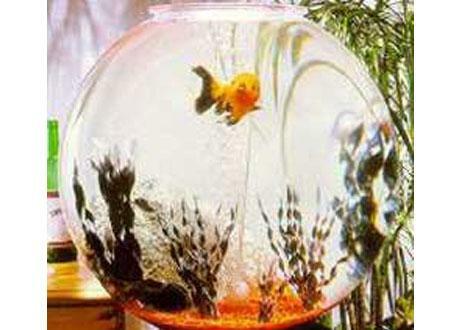 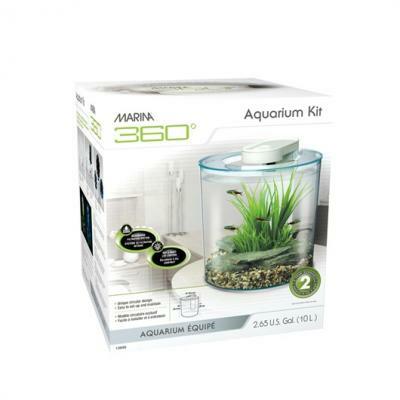 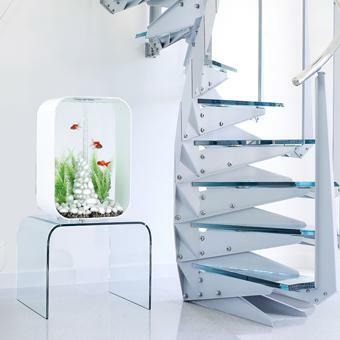 6-sided glass aquarium with a partially sealed top to minimise evaporation and reduce maintenance. 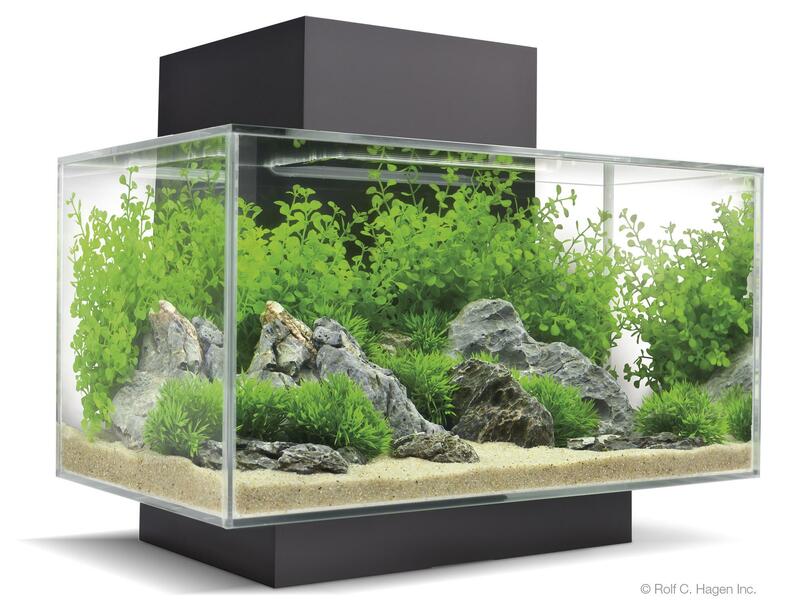 Casing module contains and hides all the filtration equipment for a neat, sleek look. 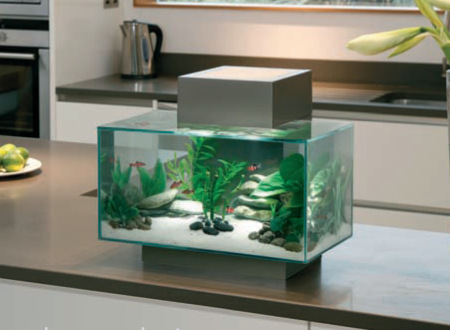 Powerful mechanical, chemical and biological filtration. 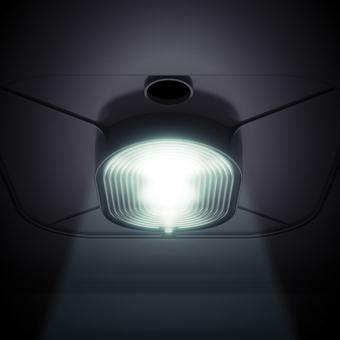 Perforated, removeable cover dissipates lamp heat and provides easy access to the filter lift-out trays. 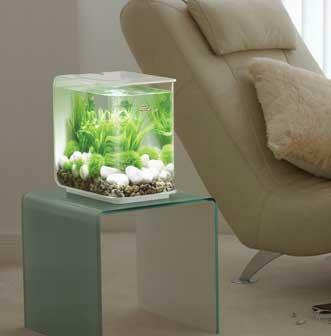 the aquarium and stimulating the flow of positive energy. 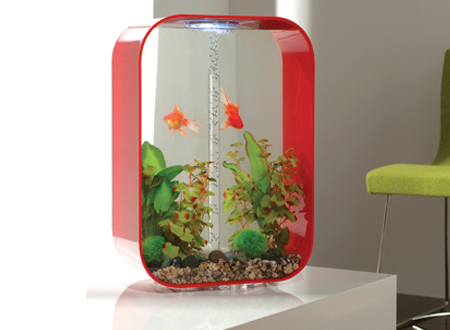 With the clarity and easy maintenance of acrylic and a wonderful magnifying effect on decor placed within them. 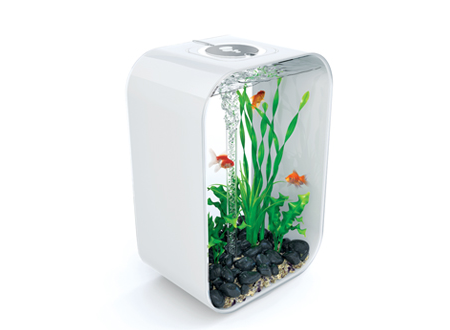 Stunning when used with under water lighting.